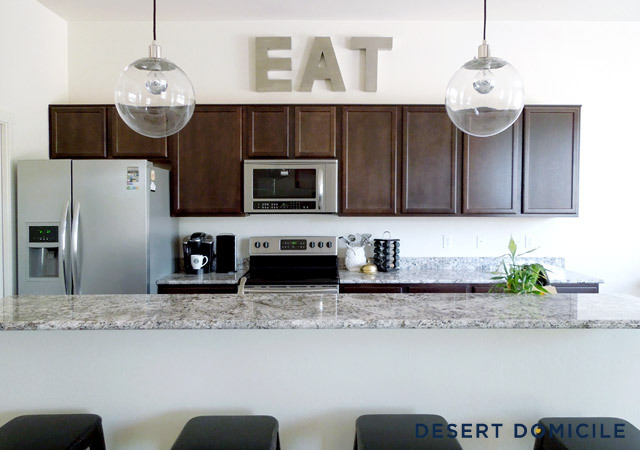 Should I paint the EAT sign in our kitchen? Now that we've hung our new glass globe pendants up, the kitchen is pretty much done. We may add a backsplash and some under cabinet lighting but other than that, there's not much left to do. However, when I was looking at all of the photos I took of our new pendants, I couldn't help but feel bored by the room. It's all very neutral with black, brown, and gray/silver tones throughout. The hot pink would tie into the art in our living room, the navy would work with the drapes in our dining room and the console table in our living room, the orange is just fun, the black is boring but bold, and for the white, I was thinking it would fade into the wall kind of like Kelly's latest artwork. It's a bland idea but I could paint the sides of each letter a color for an unexpected surprise! I really, I mean REALLY, wanted a fan that shall remain brand/nameless but the cost of 3 of them (how many I need) was going to be more than one of my mortgage payments sooo, I passed. Well, in all honesty, I thought about it for a few weeks, contemplated selling a kidney, and even came close to hitting the "submit order" button a couple of times but when it came down to it, I really couldn't justify the price of them. The ones from Home Depot are Energy Star certified like my house (yes, I live in a "green home") and I figured they'd do a better job at lowering my A/C bill than the gorgeous ones would and isn't that ultimately the point of a ceiling fan? How much do built-in outdoor kitchens cost? This is a stretch and a big one but it's something I've been contemplating for a day. I know, I know, that's not much time to make a decision on something but the idea of having an outdoor kitchen makes me all giddy inside! In sticking with the theme of lowering our A/C bill, we'd like to grill out a lot more this summer. We're talking 5-6 nights a week since heating up an oven heats up your whole house and makes your A/C and fans work harder making your bill go up. It's already as hot as a furnace outside most days during the summer here so you can imagine how hard our system is working already. If we could afford it, I'm thinking we could have it built in between the house and patio column, kind of like how it is above. I'd love to have a grill, sink, mini fridge and maybe a small countertop space included so all of the prep work could be done in one place. This is of course another one of my "if I win the lottery/for the dream house" ideas but if we can make it a reality in our current house without selling a kidney, that'd be cool too! That's what I've been thinking about lately, what have you been thinking about? 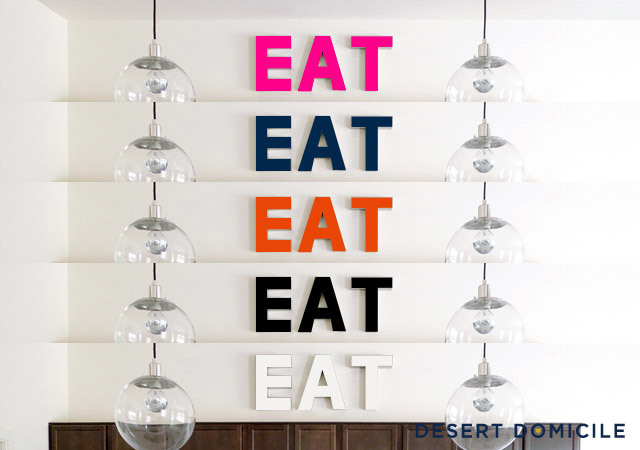 The EAT sign in color would be really nice. How about emerald? 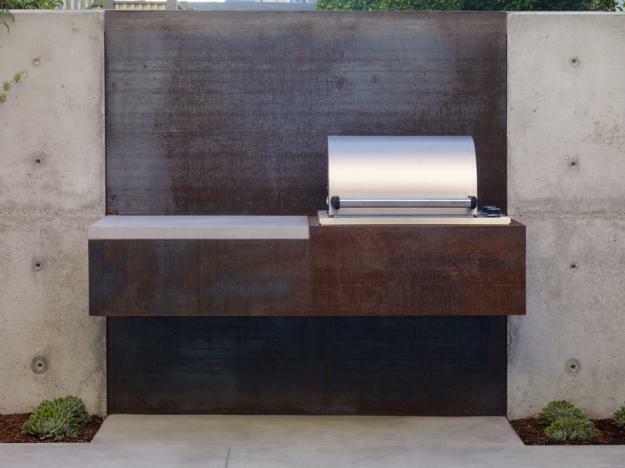 And I have also been dreaming about an outdoor kitchen for years! We built our own bbq island. The grill was the most money, I think about $1000, the actual island was about $200.00, we used cinder block, my hubby did most of the work, I tiled the top. We love it and use year round. I didn't put in a sink or refrig. The cost of running the frig is expensive (we live in Phoenix) and decide it wasnt worth it. ~Rosanne. P.S. I say orange on the EAT sign. The hot pink looks so fab! Julia - I was thinking emerald but we all saw how badly the emerald paint job turned out on my mirror. If I could find a pretty emerald spray paint, I might give it a go though! Rosanne - $1,000 isn't too bad! Much less than I thought it'd be! I live in Tucson so I'm sure it'd be expensive to run a refrigerator too and I'm not sure if they'd be able to tap into a water line or not for the sink. Questions to jot down and ask if/when the time comes! 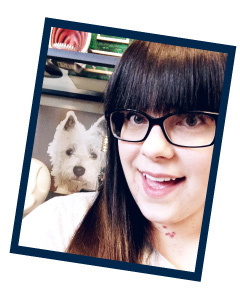 I love it too Shannon! I like the rustic aspect of that eat sign so I would add color via some countertop accessories. You would only need one planter in a bright color, a colorful striped spoon jar (you could makeyour own with electrical tape stripes in all of your colors) or a pretty cookbook set up on an easel. 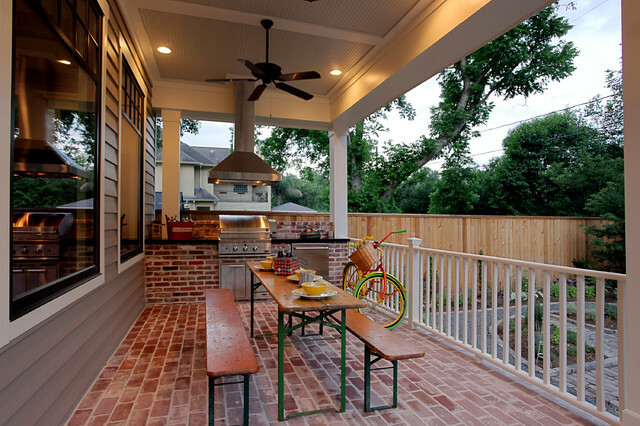 Love the outdoor kitchen idea! I wasn't sold on the painting EAT, but I love how it looks in pink! I know this isn't surprising. Nick and I were just having the conversation tonight about how splurging on lighting doesn't really add value to resell. Hope that make you feel better about going with the more affordable ceiling fans. Also please remind me of this in the future I have a feeling I will need to hear it. Outdoor kitchen for the win. I promise to visit as soon as it's up and running! YES PAINT IT! It would be just the right amount of pop-o-color. DO ITTTTTTTTTTTT!